You are here: Home / Managed Moms / Enter To Win A Box Of Yummy KIND Bar Goodies! 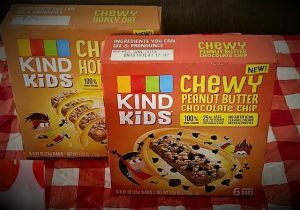 Enter To Win A Box Of Yummy KIND Bar Goodies! This may be one of my favorite giveaway drawings yet! 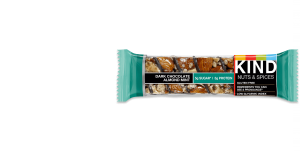 Like KIND bars? 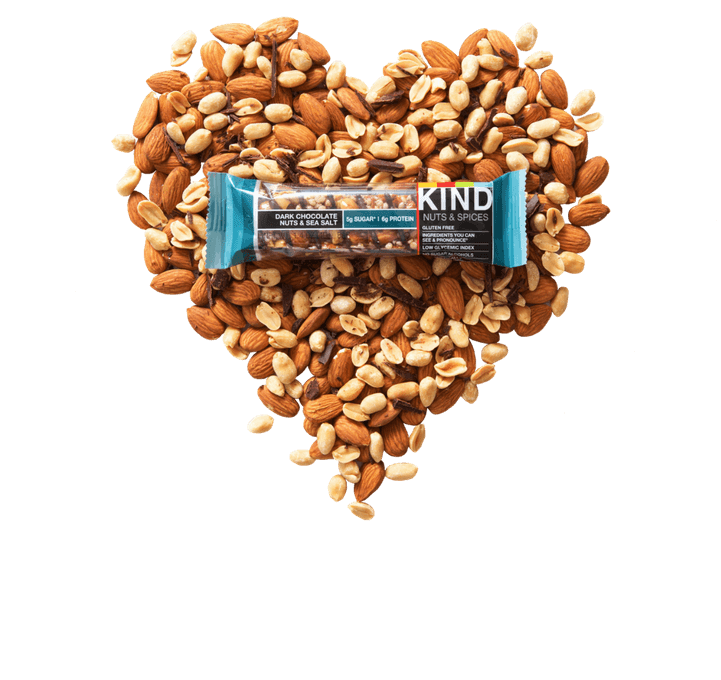 I do and I love this cool picture from the KIND website. Email your name, email address and mailing address (where you want the KIND box sent if you are our winner) to Rachel@managedmoms.com. Do this by 5pm next Thursday, September 6th, Arizona time. We will draw the winner using random.org and we will post the winning name on Friday, September 7th on this blog. Good luck! 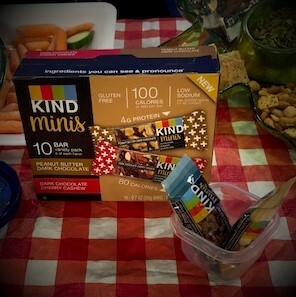 Be kind and eat KIND!